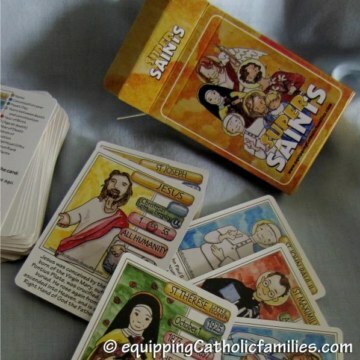 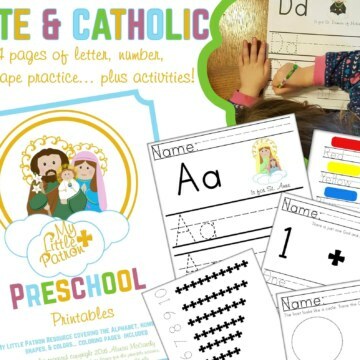 This Cathletics Craft Kit offers instructions for a unique hand-made prayer bank to hold a collection of classic Catholic Prayers and Saint devotions. 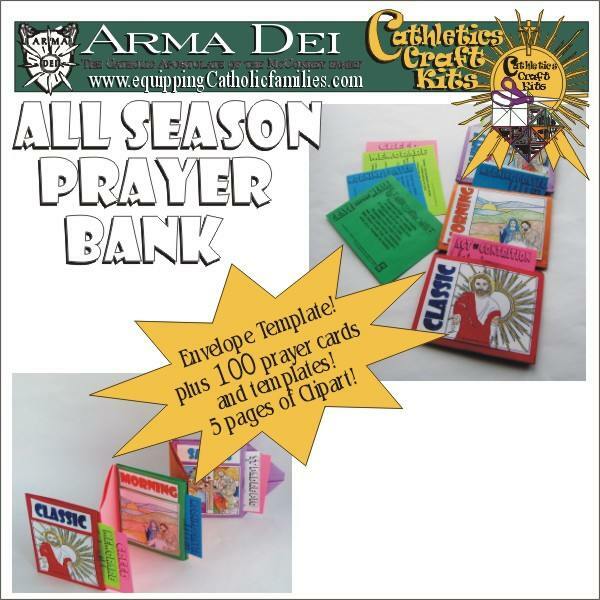 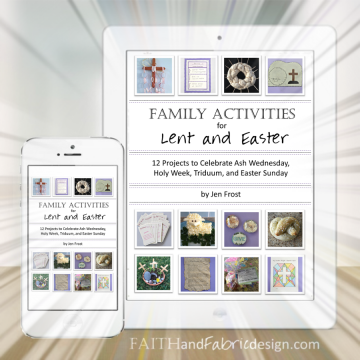 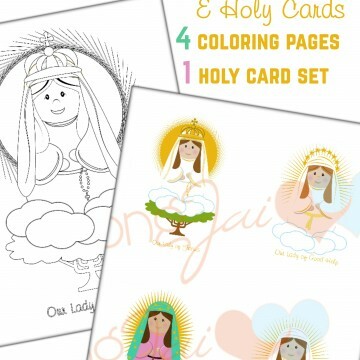 It features a cool envelope template, lots of clipart, 74 special prayers with graphics, along with over 25 prayer card templates for you to add your own prayers, composed at home, school or Church! 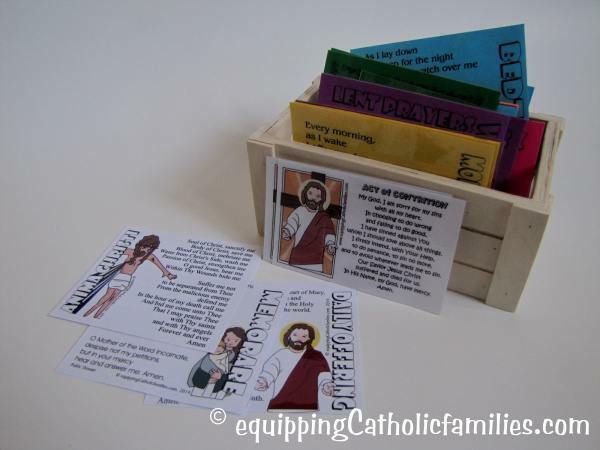 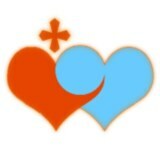 The little heartfelt prayers that our kids come up with are the best…and will be cherished for years to come!